The audit logs could be corrupted due to an invalid size of the audit log file when audit_log_rotations was changed at runtime. Bug fixed #4950. Find the release notes for Percona Server for MySQL 5.6.42-84.2 in our online documentation. Report bugs in the Jira bug tracker. The GPG keys listed for the “Percona Packages” repository are already installed but they are not correct for this package. I get the same error – looks ike the rpm is corrupt. Hi Dinesh and Francis, before updating or installing Percona Server 5.6. 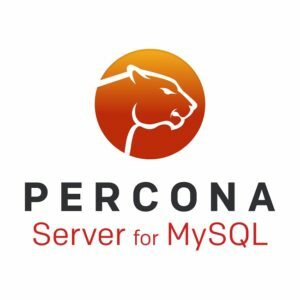 Please update your percona-release package. This will update the system to include our latest public signing key. Signing key changed between releases.